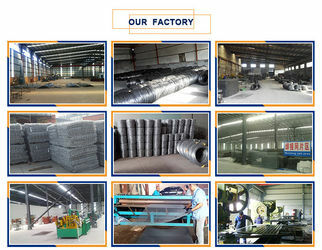 Anping Yaqi Wire Mesh Products Co., Ltd. was founded in 2001. 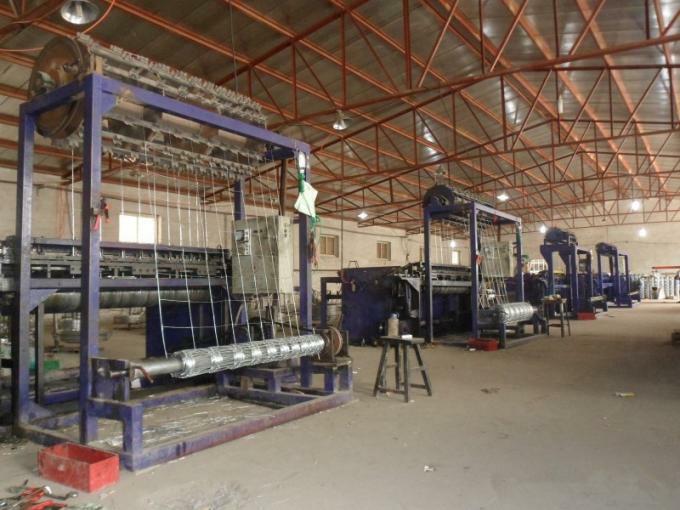 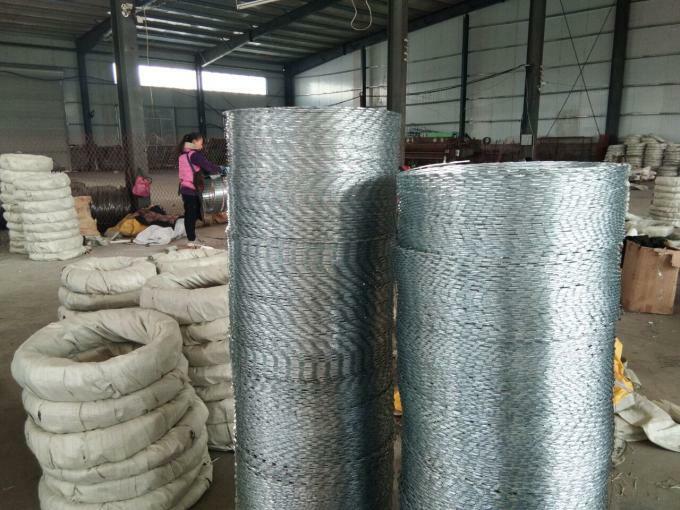 It is a professional enterprise in research and development, production and sales of various wire mesh and metal products, is a wire drawing, galvanized, meshes deep processing industry and trade integration of large enterprises. 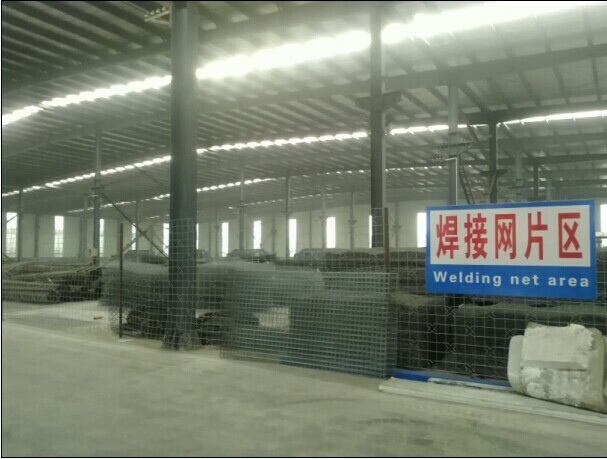 We have 6 big workshops, with advanced equipment, rich expertise and scientific production procedure, strict quality control system. 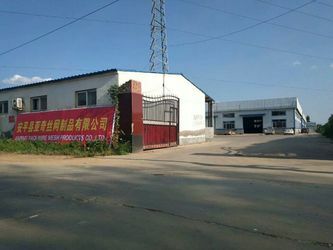 During the past years, we have been striving to develop and improve ourselves. 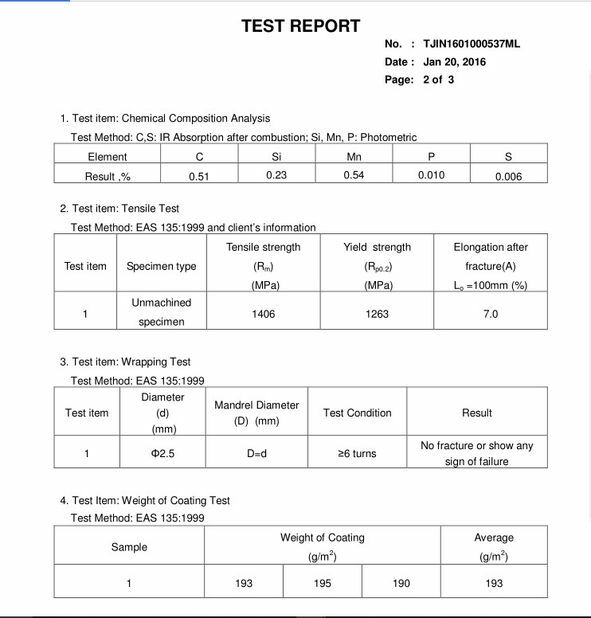 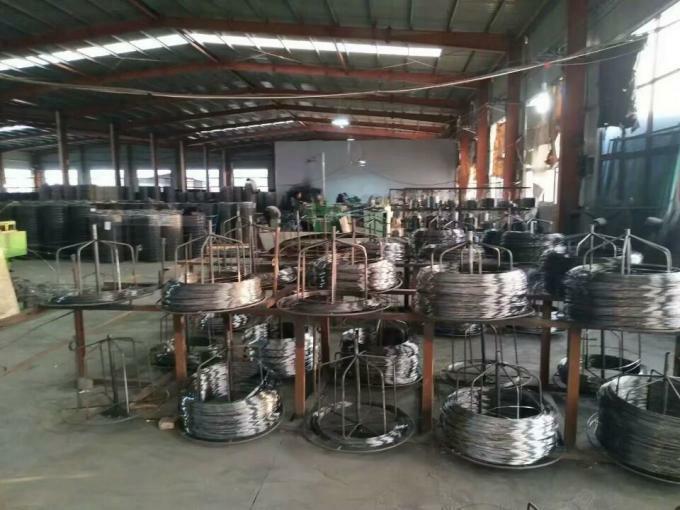 Our products exported to Europe, Southeast Asia, the Middle East and around the world, get high praise from domestic and foreign customers and an excellent reputation for superior quality. 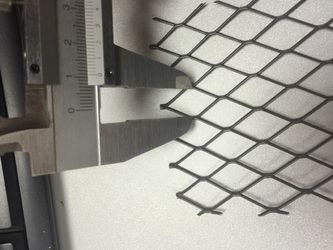 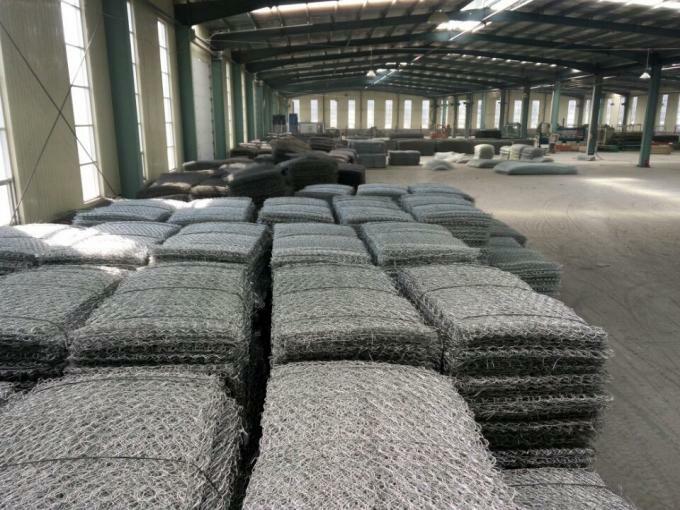 Our main products are: Galvanized Iron Wire, PVC coated Wire, Binding Wire, Black Iron Wire, U Type Wire, Small Coil Wire, Cutting Wire, Barbed Wire, Hexagonal Wire Netting, Wire Mesh Fence, Welded Wire Mesh, Gabion Mesh, Square Wire Mesh, Crimped Wire Mesh, Expanded Metal Mesh, Razor Barbed Wire, Chain Link Fence, Grassland Fence, Window Screen, Perforated Meta, Hexmesh, Wedge Wire Screens, Filter Element, Filter Cylinders, Filter Discs, Test Sieve& Standard Sieve. 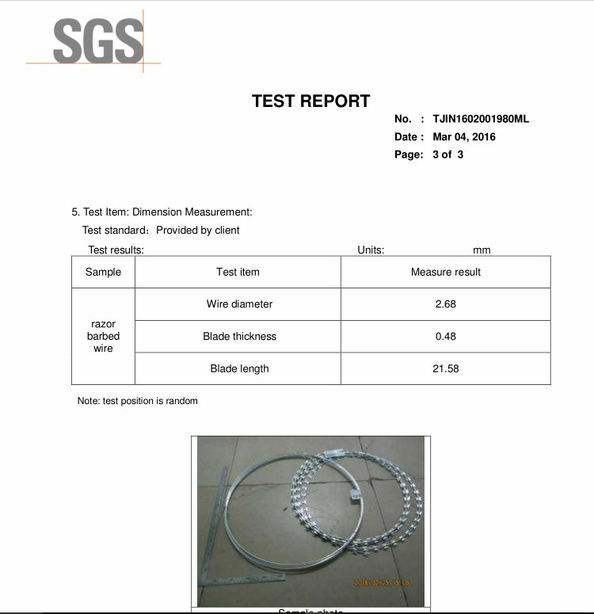 We have advanced equipment, rich expertise and scientific production procedure, strict quality control system. 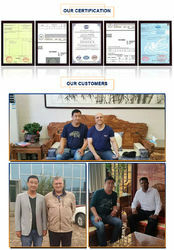 During the past years, we have been striving to develop and improve ourselves. 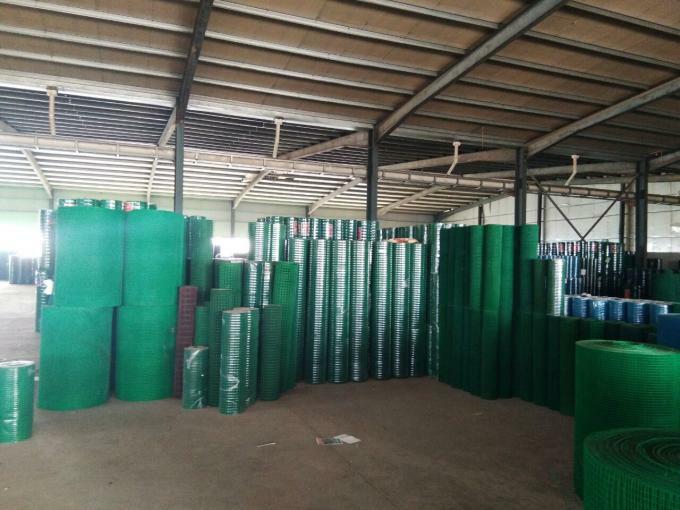 Our products exported to Europe, Southeast Asia, the Middle East and around the world, get high praise from domestic and foreign customers and an excellent reputation for superior quality.